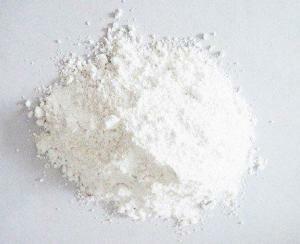 The market of xanthan gum is keep stable, and little tight. 1. Raw materials is corn, the price keep stable, harvest season in Oct , a little down. 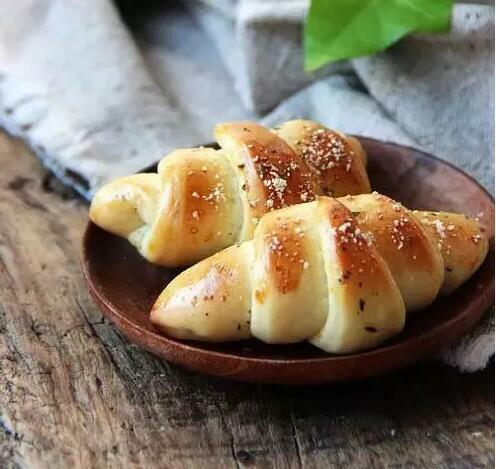 The biggest consumption volume of xanthan gum is for oil drilling, accord with the international oil price rised, xanthan gum demand is increasing. As for food/pharm grade, conventionally, there are hot buying season in Sep, Oct, stockup goods for Chrismas holiday. On supplyside, several main producers like Fufeng, Miehua, Deosen, Jinalong they united togather to restrict the yield, so whole market still lack of goods. 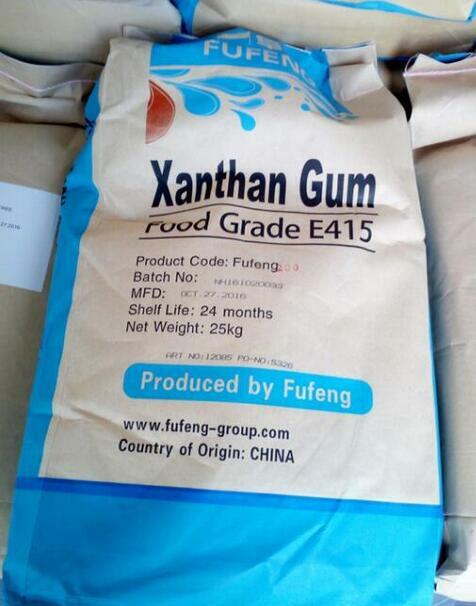 Fufeng officail delivery time is 2 month on 200 mesh xanthan gum, 1 month on 80 mesh xanthan gum. Fufeng officail offer CIF USD ?/kg. Factory environmental protection cost also increasing, production is restricted, keep the whole market hunger, so the price tendency is stable, little increasing tendency, at least won’t down within year 2018.